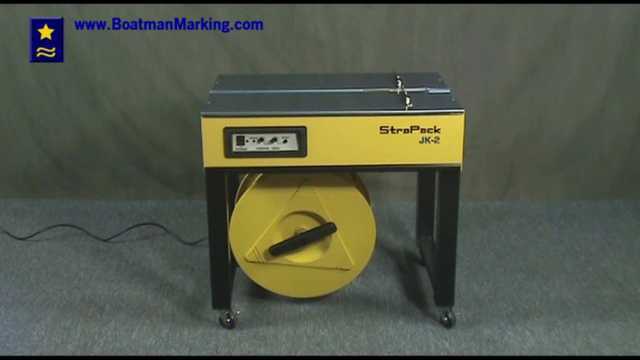 The Stapack JK-2 is an easy strapping machine to use and operate. This video demonstrates several of the features of the Strapack JK-2. The JK-2 strapping machine is great for bundling packages in a moderate volume. Boatman Marking can answer your questions regarding strapping machines and the Strapack brand.